After the registration, you will receive within the next few minutes an e-mail with a link to activate your account. If you have entered a dedicated e-mail address for sending the newsletter, this will be deleted if you unsubscribe. You missed an issue of the newsletter? Here you can read the latest newsletter. You'd like to order product brochures and pamphlets from us? You can unsubscribe from the newsletter here at any time! 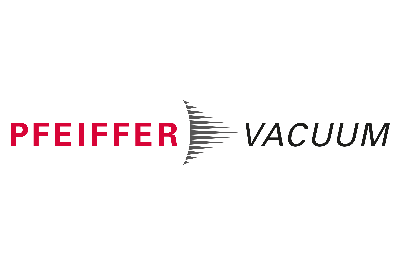 News 2017/2 - Pfeiffer Vacuum leak detectors & Acquisition of Nor-Cal Products Inc.